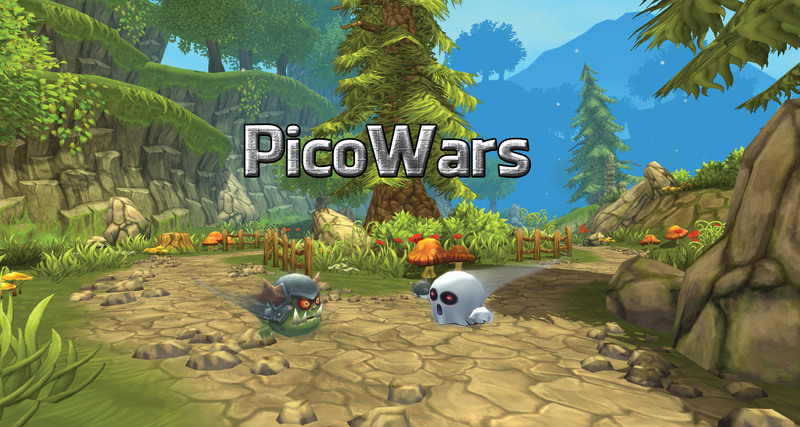 PicoWars is a modern interpretation of an ancient strategy board game known as Nine men’s morris, Mill, Merels, Mühle, etc. It is heavily extended introducing concepts by Emanuel Lasker and by the developer of the game. If you are tired of farming and wish to test your strategy and magic skills, then you are on the right place.